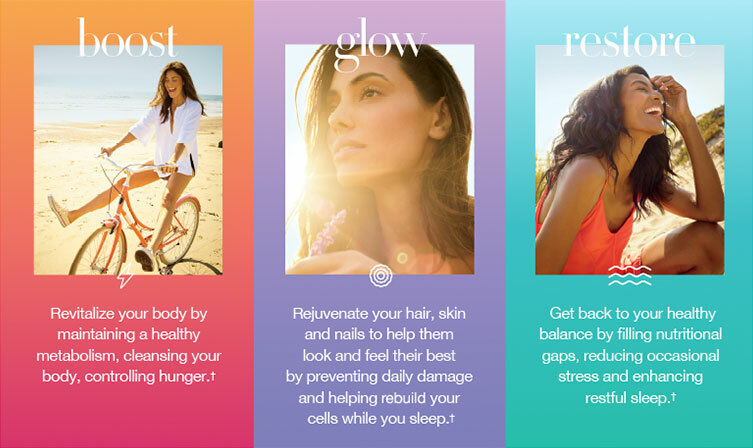 Feel your best and make your greatest impact with our three core principles of wellness: Boost, Glow and Restore. 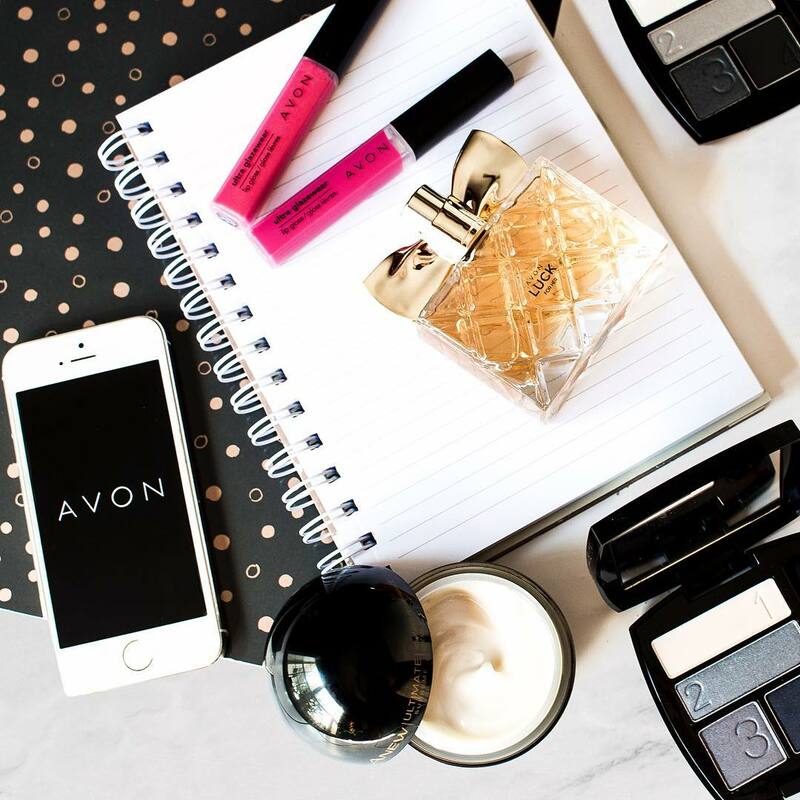 For over 130 years, Avon has been committed to helping women thrive in all aspects, from embracing their beauty and helping them achieve financial empowerment to supporting the causes closest to their hearts. 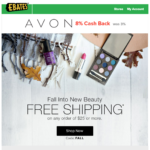 So who better than Avon to help women nurture their health and well-being! 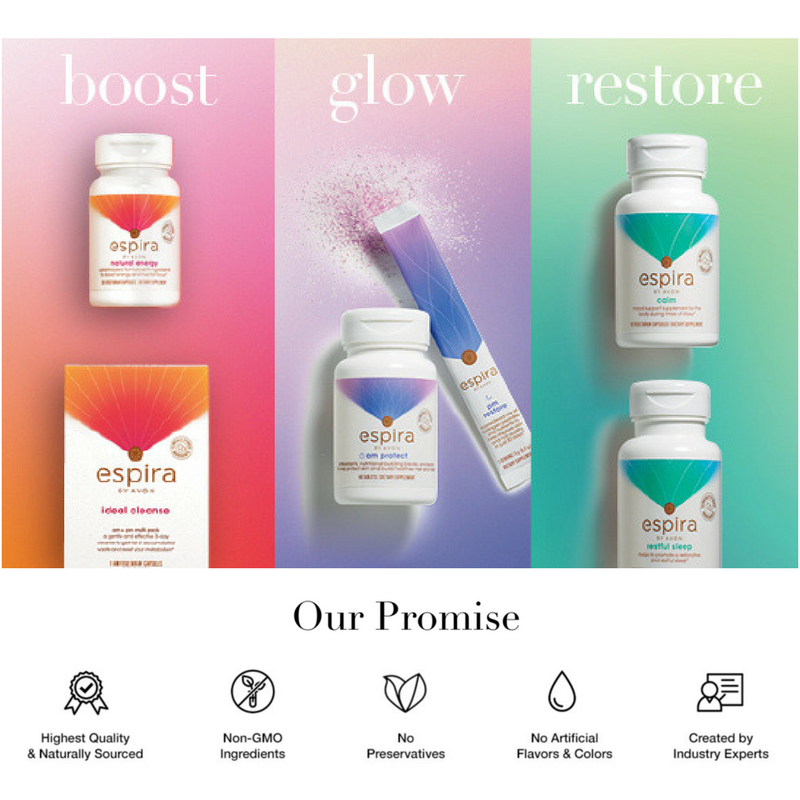 The ingredients in all Espira products have been clinically researched to bring you a complete program for results you can see that will change your life! Some products may achieve faster results compared to others that may take 30 days or more. Regardless, with our standard money back guarantee of 90 days, it gives you more than enough time to see results. 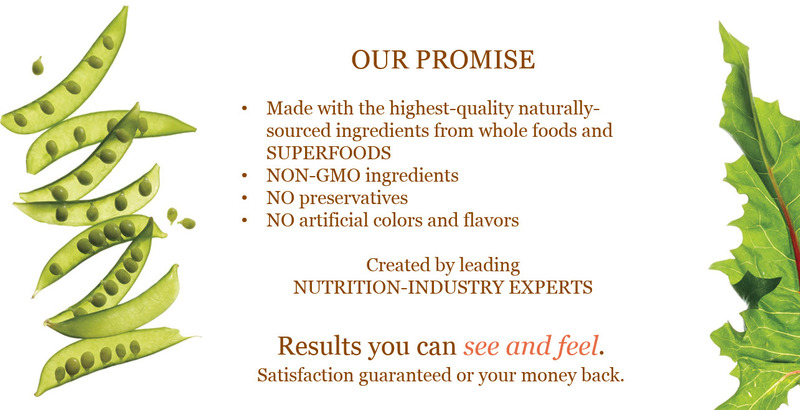 All products are made with the highest quality naturally-sourced ingredients from whole foods & superfoods. All are NON-GMO, have NO preservatives and NO artificial colors & flavors. 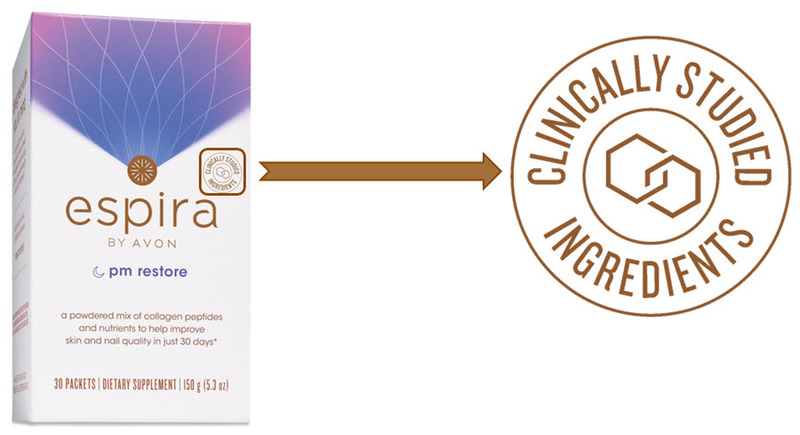 The active ingredients in the Espira line were chosen to promote a variety of health benefits. Each active ingredient is the subject of clinical studies confirming its effectiveness. Espira is for all adults you know, including yourself. We can all benefit by using Espira! 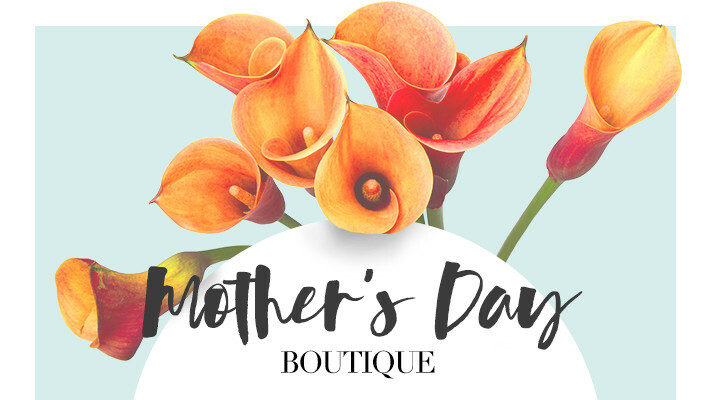 Whether filling a nutritional gap with our Daily Essentials, getting a boost of energy to push through a long day, or going for that radiant glow, there’s truly something for everyone. You do a lot for others, and you expect a lot from yourself. When you feel your best, you have a natural energy. If you don’t sleep enough, don’t eat right, or carry too much stress, your natural energy gets depleted. That’s why we created Espira – to help you boost and sustain your natural energy so you’ll feel amazing and look positively radiant. Interested in learning more about Esipra with a free Product Guide? Sign up below!